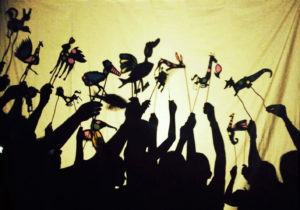 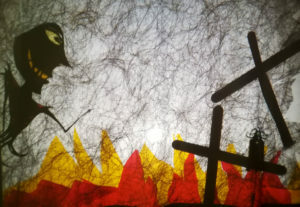 The Shadow Theatre is a powerful tool of attraction, stimulation, and creative training, which supports the development of collective imagination. 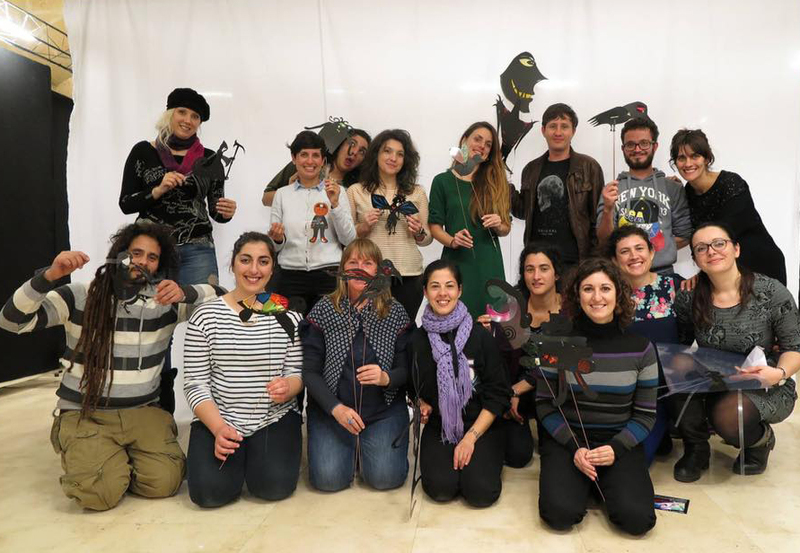 The workshop has as main objective to approach the shadow theatre to children, encouraging the development of manual skills as well as the body language and artistic expression of the participants. – To encourage the team work, learning how to share ideas and how to generate a new ones from those ones, working as a group. 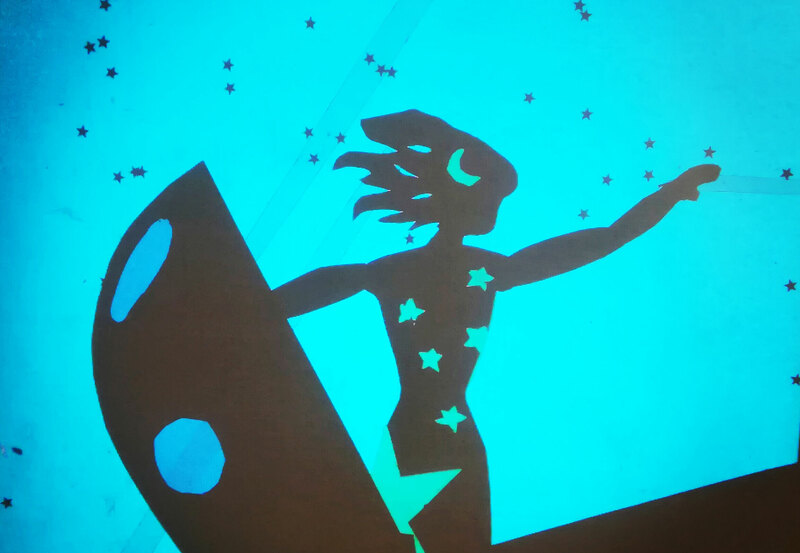 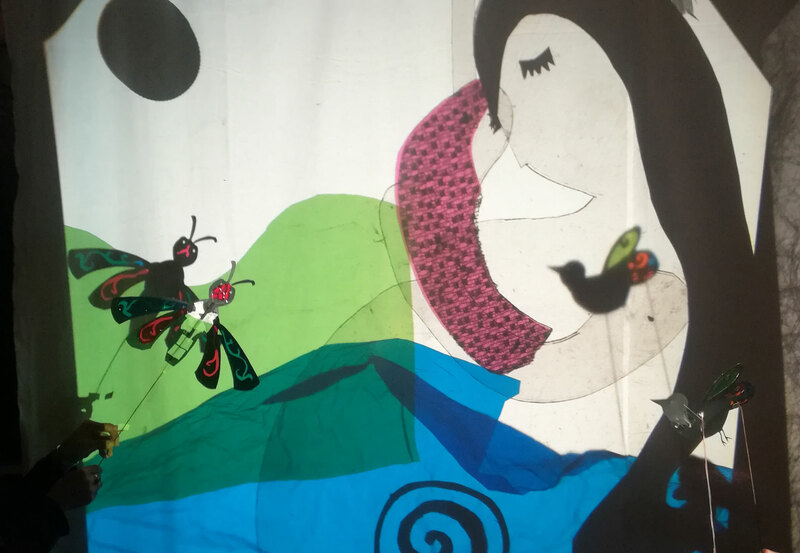 The workshops have as aim to provide the participants with basic tools to construct a shadow theatre based on a story, using an overhead projector. – To get basic notions of the shadow theatre. 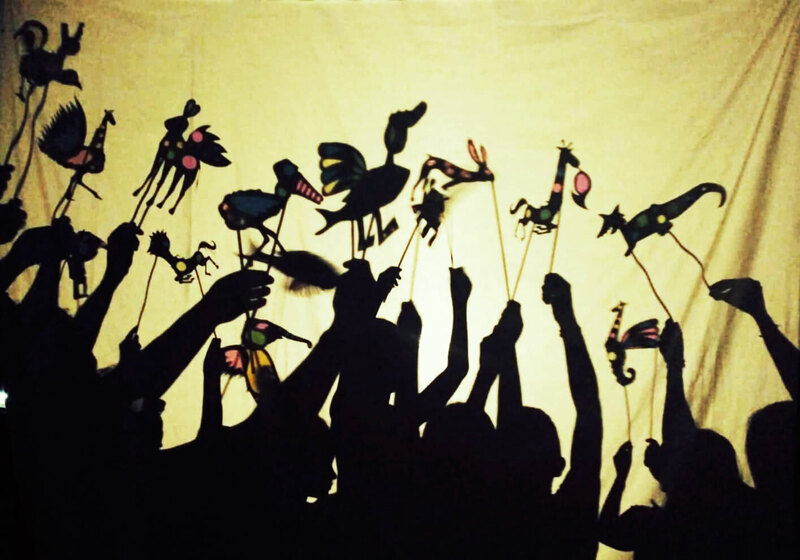 – To construct silhouettes-puppets. 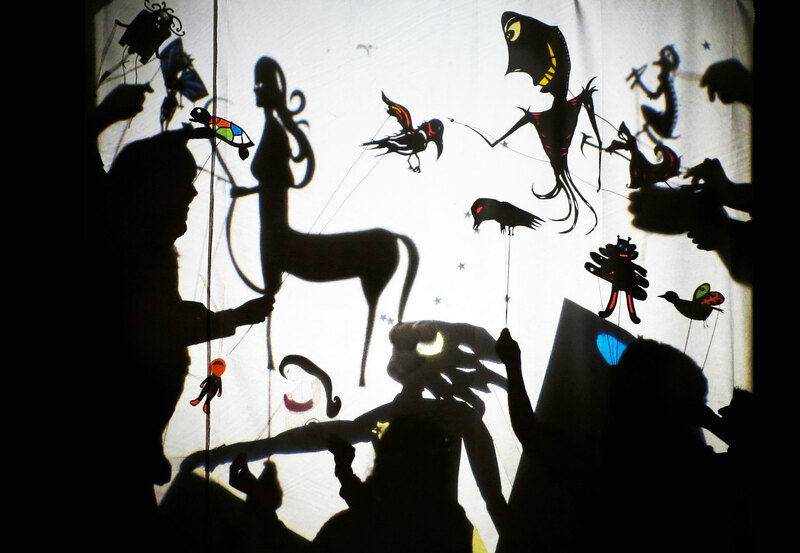 – To create a scenography in shadow. 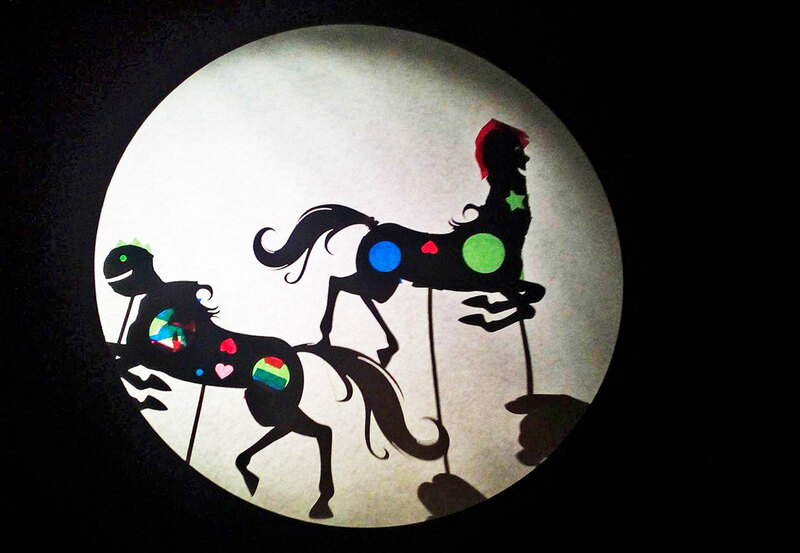 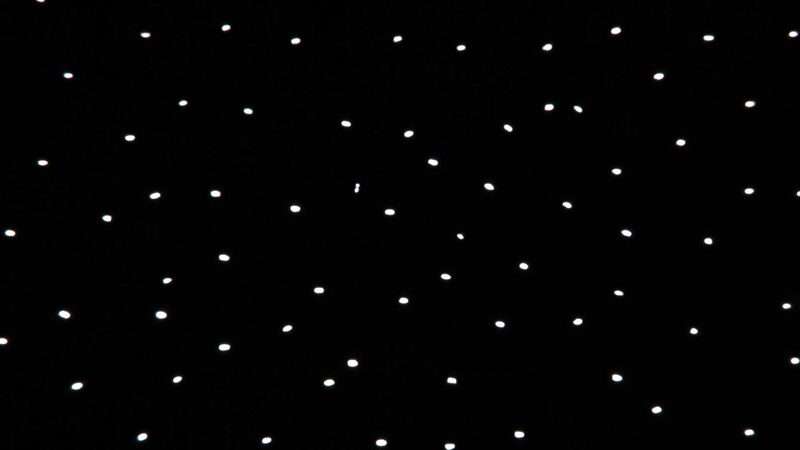 – To put on a small scenography and its staging. Contact us in order to know about the workshops that we can give to the future shadow puppeteers. 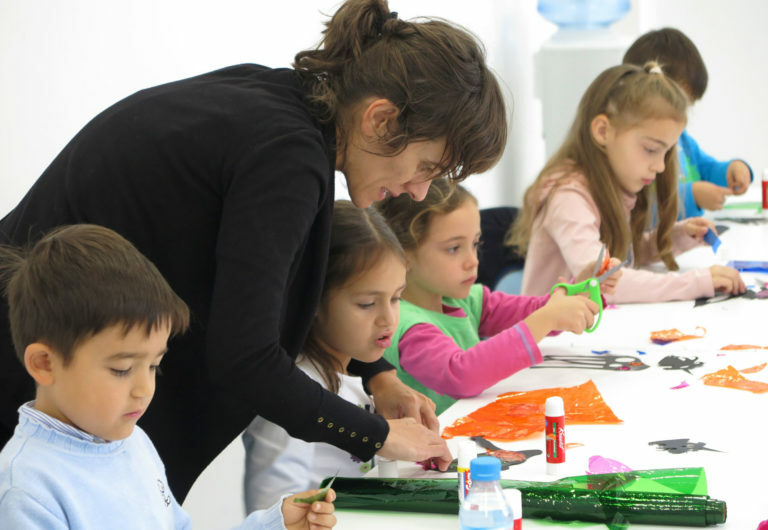 We offer several formats depending on different necessities. These are some of the works of our pupils.